Saint Pol sur Mer is a town in the north of France (department 59), in the region now known as the Hauts-de-France. 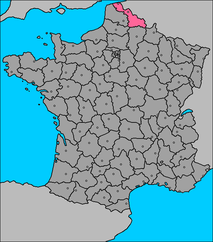 The borough was created in 1877, separating from the community of Petite-Synthe, which became part of the town of Dunkirk in 1972. 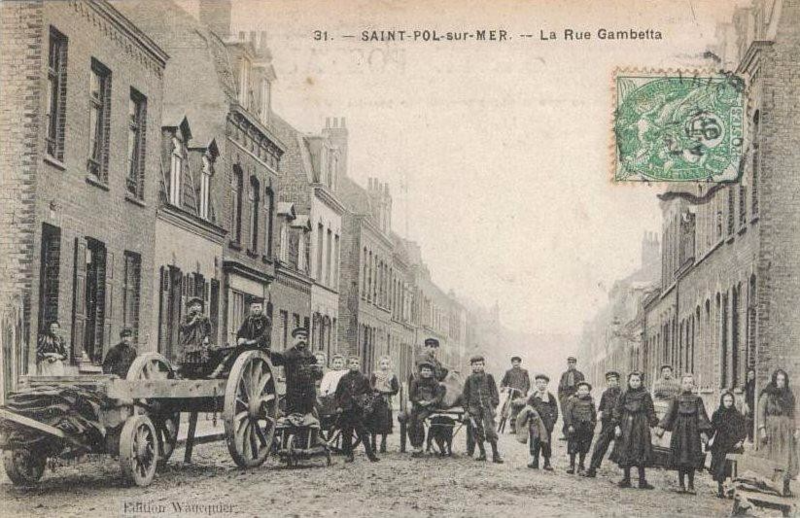 Saint-Pol-sur-Mer owes its name to a tavern which was located on the edge of the town : « Le Saint-Pol », named after the Chevalier de Saint-Pol-Hécourt, who was the companion of Jean Bart, the famous corsair from Dunkirk. 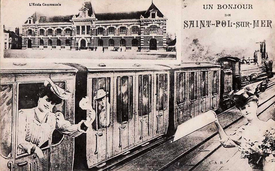 In 1889, « sur Mer » was added to the name of the town, for the town owned lands on the waterfront, but the town of Dunkirk purchased them in 1912 in order to enlarge its port. 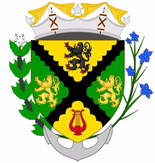 Today, Saint Pol sur Mer is part of the Dunkirk City Region, having become affiliated on December, 9th, 2010. 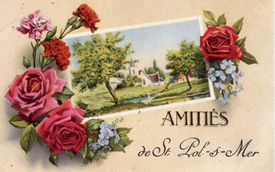 The mayor of Saint-Pol-sur-Mer is Jean-Pierre Clicq and the mayor of Dunkirk is Patrice Vergiete. 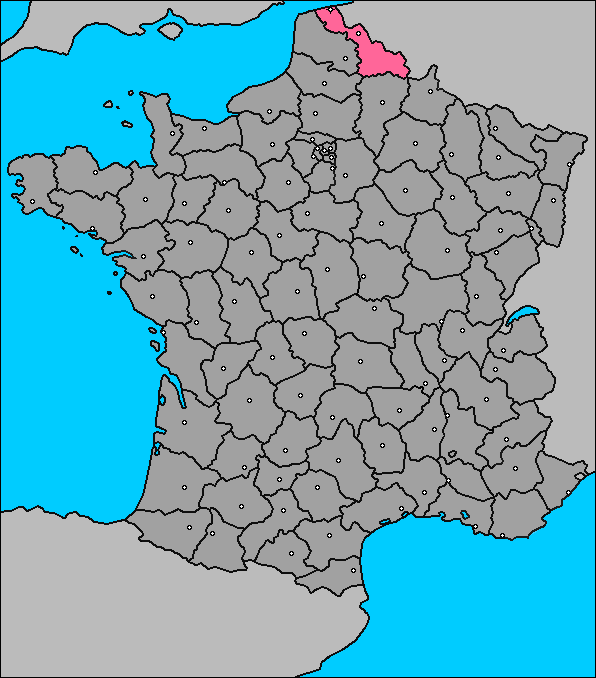 This area known as West-Dunkirk also includes the borough of Cappelle-la-Grande. 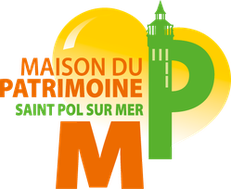 With a population of 23,000 inhabitants, the town of Saint-Pol-sur-Mer has various administrative, sports and cultural facilities. As the other towns of the Dunkirk Region, Saint-Pol-sur-Mer is located in the natural area of Blootland, which is characterized by flat landscapes and many canals. The city covers an area of 5,14 square kilometers (1,98 square miles).